Cortana’s search box keeps popping-up for no reason – what to do? 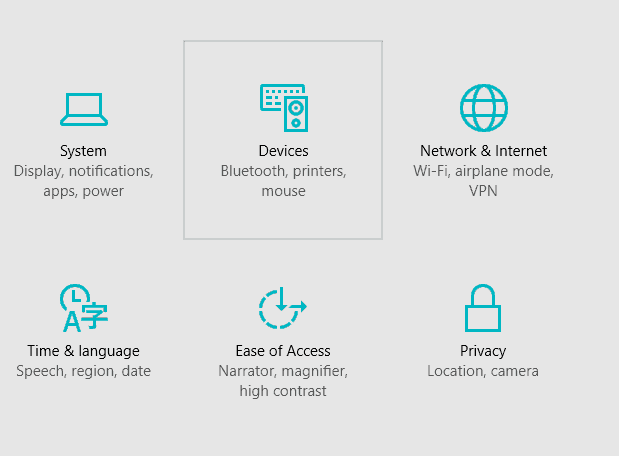 With the release of the still relatively new Windows 10 OS, Microsoft introduced us to quite a lot of neat new features. The clever personal assistant called Cortana is one of them. It helps you navigate through your computer and makes it easier for you to find the things you need. You can either type your request to her or speak it out through your mic – Cortana recognizes human speech. However, as with most new products on the software market, Win 10 hardly comes out perfectly polished and deprived of some, for the most part, minor drawbacks. Such is the case with Cortana’s search box constantly popping-up for no apparent reason. So far this problem only occurs on devices that have a touch pad installed. This is being reported by an increasing number of users and can actually be quite of an annoyance, since the box may appear up to several time per minute if you are working on the machine. What makes it even more frustrating, is that even if you completely turn Cortana off, the search box might still continue to obstruct your working process. On the top of all that, there is no visible button. You can, however, use the “esc” key, in order to dismiss the pop-up, thought this is not readily apparent. You will need to press “Escape” twice if you have mistakenly written anything in the search field. Note that this “problem” is probably caused by how actually Cortana’s search box is supposed to work and frankly it’s not that bad – simply unintuitive. Your tapping on the touch-pad is likely recognized as a command and therefore the search box got evoked every time you tapped more than two consecutive times. You will see why once we explain to you how it can be dealt with. The process is, in fact, quite simple. You won’t need to seek aid from Microsoft’s support department. From the list of items select Devices and click on it. A drop-down menu will be open. There you need to select Mouse and touch pad. Various setting will be displayed. Scroll downwards until you reach the bottom. You should be able see an option labeled Additional mouse settings – click on it. A new window will open with information about your touch-pad device. Usually, it should read something among the lines of “Synaptics Touch Pad”, but it might also go under a slightly different name depending on your touch drive manufacturer. Doesn’t really matter – just click on it. Another box will be displayed with your touch-pad’s settings. Select the tab named Tapping/Taps. There you should uncheck the boxes next to Three finger tap and Four finger tap. Remember to click apply, in order to save the new settings. You might want to restart you PC, so that the settings you altered may be applied. 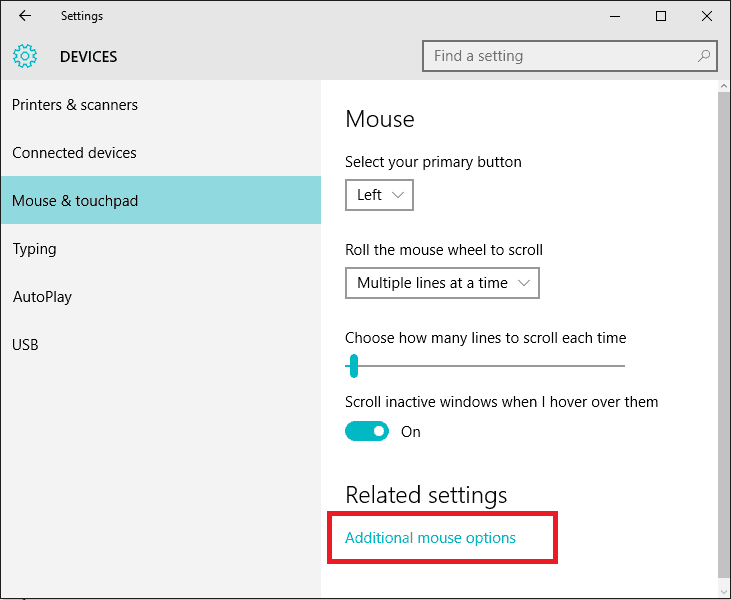 IMPORTANT If opening of the additional mouse settings doesn’t show your touch-pad device, your touch-pad driver is probably out of date. Don’t worry – this can also be done from the Control Panel. Go to Hardware and Sound and from there to Synaptics Touch pad. Here you can once again alter the touch pad gesture settings to your liking. Now, that we have dealt with the constant popping-up of the Cortana search box, you may want to know the proper quick keys to summon the search box. Press the buttons WINDOWS KEY + S and the text box should pop-up. There is another key combo for the voice search in case you want to directly speak to Cortana. Once again use WINDOWS KEY this time combining it with S and Cortana will start listening to your commands. All done? Hope we helped!